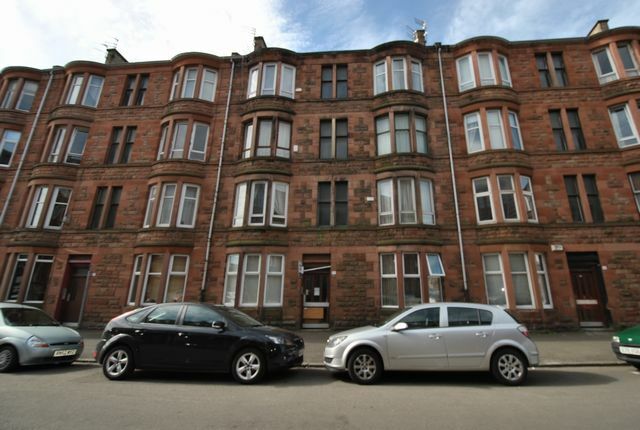 A ground floor furnished one bedroom tenement flat in popular southside location. The property comprises reception hall with storage cupboard, a bright living room with bay window, a modern fitted kitchen with integrated appliances, a good sized bedroom with built in wardrobes and a modern fitted shower room. The property further benefits from secure door entry, gas central heating and a communal garden. Torrisdale Street is located close to a number of local amenities including Queen Park and transport is provided by a number of bus routes and Queens Park mainline station.